Under the tutelage of B. Seshagiri Rao, Fortune Infra Developers Pvt. Ltd has accomplished tremendous feats which have invariably grabbed the attention of the entire world owing to the unique, highly innovative and revolutionary ideas that made these projects a remarkable success. As the Chairman and Managing Director of the company, B. Seshagiri Rao has passionately and effectively pushed the company beyond the status quo, placing it among the elite and prestigious Real Estate Developers. His high ambition, steadfast determination, positive outlook and exceptional leadership qualities have not only helped in rejuvenating the company but also in boosting the morale of the employees impressively. Moreover, his relentless innovation, resilience, perseverance and holistic vision have paved the way for some of the most incredible and stupendous real estate projects such as the Fortune Butterfly City, a 3600 Acres Integrated Township comprising of world class facilities along with a serene and tranquil environment for a better living. Furthermore, his ideology is focussed entirely on delivering the highest quality of work on time rather than compromising with the quality in order to get ahead in today’s highly competitive world. He consistently encourages creativity among his employees and is an enthusiastic advocate of teamwork. As a follower of Mahatma Gandhi, Swami Vivekanand, Mother Teresa and the former President of India, Dr. APJ Abdul Kalam, he emphasizes on the necessity of morals and work ethics for establishing an honest professional relationship with the clients. He is an extremely accountable and credible person which is reflected by the fact that he values the ideas of his employees and addresses the queries of his clients as much as possible. As the President of Fortune Butterfly School, he constantly strives to provide the coming generations with an opportunity to gain comprehensive education at an affordable price. Offering an exquisite learning experience aimed at making its students academically, socially and professionally competent on the world stage, is another marvellous project that showcases his patriotic desire to empower the younger generations of India with the kind of knowledge that will set them apart from the rest of the world. Other projects such as the Fortune Doctor’s Colony, Scientist’s Colony, CEO’s Colony, Senior Citizen’s Colony, Professional’s Colony, Employee’s Colony and NRI Township are fine examples of his visionary leadership. In the words of Mahatma Gandhi – “You must be the change you wish to see in the world” and that is exactly what B. Seshagiri Rao is trying to achieve through his revolutionary projects. He is the harbinger of a change that will inevitably transform the Indian landscape into a well developed, highly equipped, technologically advanced, extremely progressive and knowledgeable society. Mr. Ramesh has a strong experience in real estate and property business. As Executive Director of Fortune Infra, his role includes Customer Management and spotting new areas of focus. 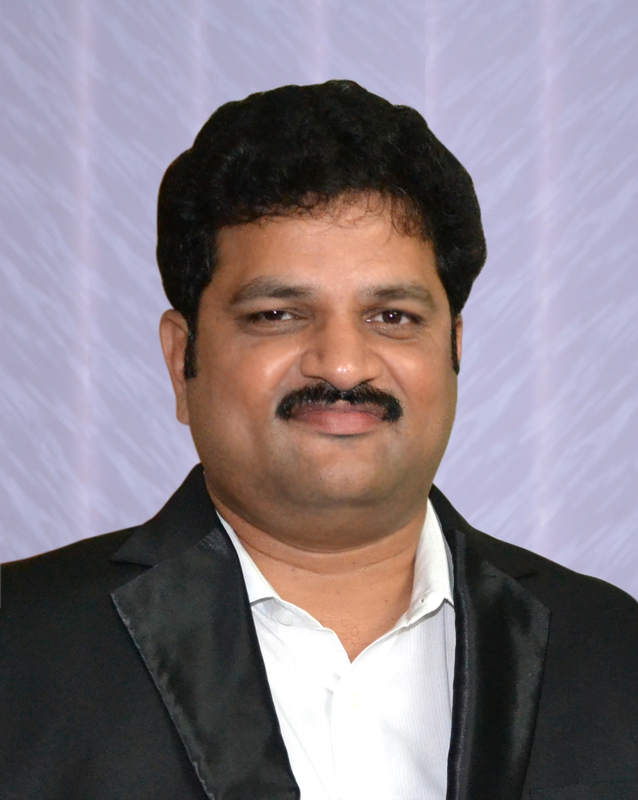 A fine sportsman, young and energetic person, Mr. Ramesh utilizes his experience in bringing the advantages of Fortune Infra projects to a multitude of customers both in Hyderabad and abroad.